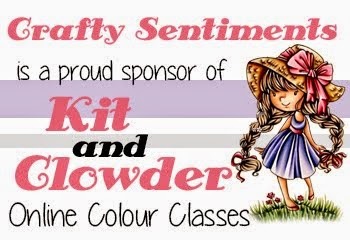 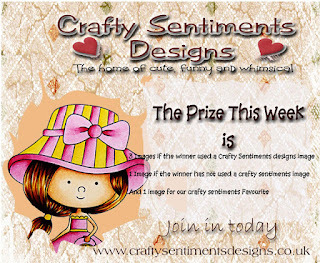 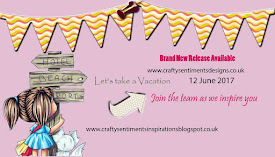 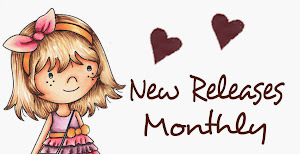 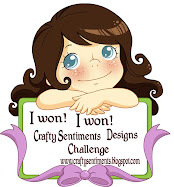 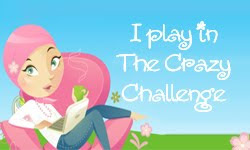 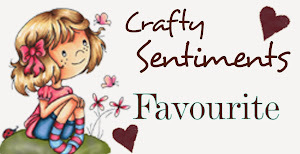 Good morning - it's Helen here with a new Crafty Sentiments Designs Challenge! We had lots of great entries in our last challenge "not a card" - don't forget to check if you were a winner in that challenge. 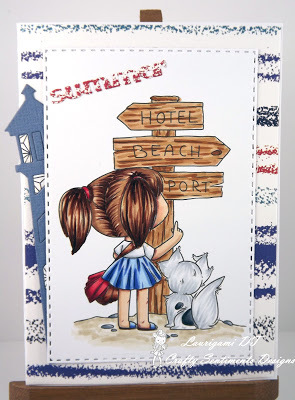 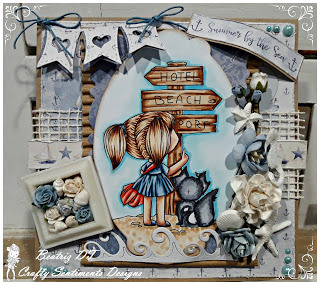 And here is some inspiration from our Design Team who have all used one of the new digi stamps 'Hotel Resort' which is part of our June new release. 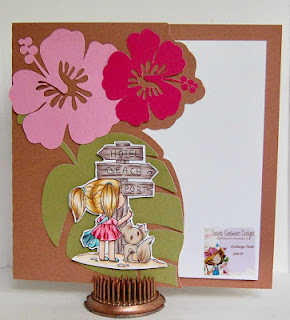 Now it's your turn - we can't wait to see you what you create!